Operators of both foundation and anchor/micropile drill rigs can now be certified. 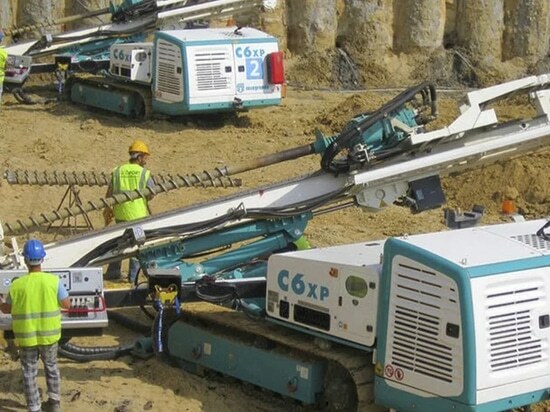 The National Commission for the Certification of Crane Operators (NCCCO) and the International Association for Foundation Drilling (ADSC) have jointly developed a drill rig operator certification process. According to the two groups, up until now no independent mechanism existed for these operators to demonstrate their knowledge, skill and ability on these highly specialized machines. Both the Foundation Drill Rig Operator and the Anchor/Micropile Drill Rig Operator certification programs addressed a need identified by the industry, says Joel Oliva, NCCCO director of operations. “The unique challenges and operational practices required by drill rig equipment necessitated new certification exams different from any other CCO program,” he says. And although drill rigs are excluded from the recent OSHA crane rule, they present many of the same safety hazards as lifting equipment.The certifications are the result of a task force that included operators, users, owners, manufacturers, trainers and other subject matter experts. The task force identified the knowledge areas and tasks necessary for safety drill rig operation and developed exams that are “fair, valid, reliable and legally defensible,” says NCCCO. “By providing the industry with assessments that are specifically focused on the work that operators perform on a daily basis, we will ensure that operators are proficient and knowledgeable and thereby reduce risk and improve safety,” says Mike More, ADSC chief executive officer. 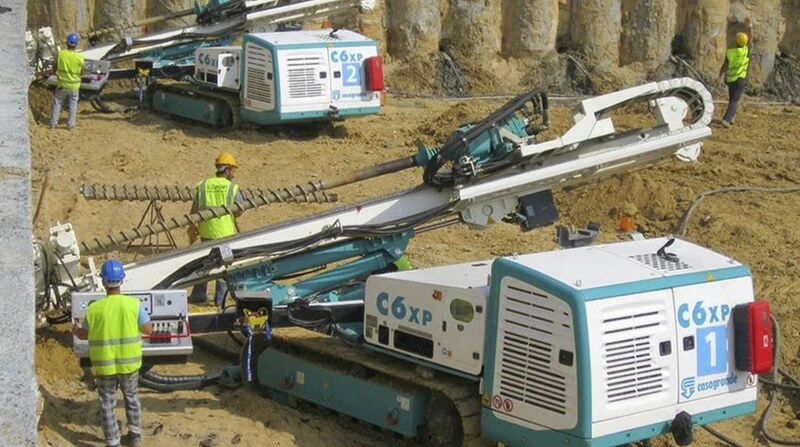 To be certified, operators must take the Drill Rig Operator Core written exam and either the Foundation Drill Rig Operator or the Anchor/Micropile Drill Rig Operator exam. Successful completion of a corresponding specialty practical exam is also required. Written exams cover pre-operations, site conditions, operations, technical knowledge, tooling and communication. Activities included in the practical exam include equipment inspection, forward/reverse travel, vertical drill steel joint (angled), vertical drill steel placement and safe shutdown and securing.